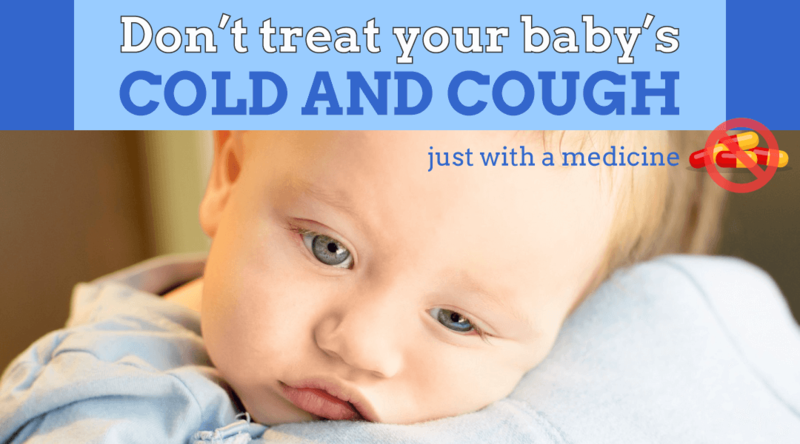 Are you also giving medicine for baby cold? Rapid breathing with sign of nostrils widening, wheezing, and the ribs being shown with each breath. If child has Blue lips. If the kid is refusing to eat or drink. Child is complaining about ear pain. If the cough lasts for more than three weeks. Any home remdy for fever and dry cough. Thanks.Any home remedy for mild fever and dry cough. When can I start giving medicine to cough, cold and fever. My LO is 2 months now. What if the child has febrile seizure due to fever…u can’t avoid medication…this post is very good however parents who are aware of febrile seizure can play a risk for kids by not giving them medicine..so I think there should be a mention about this as well. My 4 y.o. daughter also had a fever up to 102.5 for 4 days. I also have been giving her motrin. She was checked by a pediatrician for ear infection and strep as we had to fly. Per the pediatrician, she just had a virus. She vomitted three times last night and the fevers continues….I keep giving her motrin as it last longer. More den useful I should say… But to add more seriousness plz refer a Doctors consent..!!! Vry nice nd i wnted to know is there any home remedy to get rid of cough n cold for a 1 nd a half year old kid. Home remedy….coconut oil mixed wid camphor just one enough heat in pooja vilaku and then apply full body and make little massage especially chest palm hand nose and make ur baby to sleep well surely its work out try it thank you! Nce article. Just wanted to know is there any home remedy to get rid of cough n cold for a 2 year old kid. hey i can advice one home remedy ,which i use to give my child during cold and it 100% works in my son’s case. All you have to do is take one tea spoon of honey and one tea spoon of garlic juice. Mix them really well and give one teaspoon morning and evening to your child. Works better if immediately given ,when you see the first sign of cold in your child. U explain it very nicely…Ty 4 sharing it. Actually my question is different from the topic but pz suggest me something if possible. My kid is 3 years old. he is Hyper Aggressive & Hyper Active. I cunsult many Doctors But they prescribed Drowsy doses hence we don’t want to give him. Can u pz suggest me something. Can you please share the “drowsy doses” that have been prescribed? Accordingly treatment or thereof can be suggested. It is normal for children at this age to be hyperactive mainly because they are still exploring the world and their surroundings. Most parents find it hard to keep their kids under control. Thus it isn’t a reason for you to be concerned. However, do tell us about the medications. Also do mention why you feel your child is hyperactive and hyper aggressive and accordingly treatment can be suggested. The cough and cold could be due to multiple factors. The first thing you ought to do is consult with your paediatrician to rule out anything internal that could be causing it. You also need to keep your house clean and avoid the build up of dust which can cause the similar symptoms. You should also keep your child away from people who might be ill as this can also cause contraction of viral illnesses. Always consult with your paediatrician if there are any concerning symptoms. how can we measure body body temperature in baby, information was really nice thanks for sharing?? It is common for 2 year olds to be disinterested in eating. They would rather play and explore the world around them. You need to give your child at least 5 – 6 small meals in a day. This way your child will at least eat a little throughout the day. Include different dishes with each meal, try not to repeat ingredients as children tend to get bored easily. Is homeopathy good option ? If you want to be taken seriously, stop writing nonsense that cold is caused by bacteria. Understand the difference between a virus and a bacteria and what causes a cold. You must be a Luddite to believe that all medicines are dangerous. Some medicines are used for symptom management. You should specifically state that antibiotics should not be used to treat a viral condition. How about giving homeopathic medicines to cure cold and cough? Homeopathy is a better option than antibiotics. 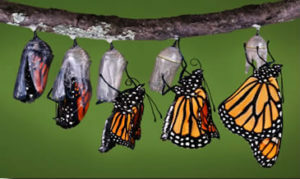 I have personally tried and tested this process on my 3yr old and the results are fantastic. In Homeopathy also, try to go for immunity building medication with a long term course instead of short term treatment of a specific disease. This will help your child greatly over the years. Hi can u pls provide name of homeopathy medicine for cold and cough my daughter is 3 yrs. Lovely article. Even i haven’t given any medicines to my child till date. She is 9 months old. Thanks for sharing such a beautiful article. Though this article is very good and right most of the times…but how do we diagnose wats viral infection and wats bacterial? Most of the times prolonged viral infection turns into secondary bacterial infection. And not all kids necessarily fall in this category of treatment..my kid for e.g whenever gets cough it affects her lungs directly and she gets cough with vomit which is not good for a kid also temperature comes as a second stage when her body already weakens to a greater degree..I don’t let her suffer just thinking it’s viral infection..in these cases the cough needs to Dry up asap which happens with an antibiotic and this can relieve the child. Same condition is of my child..she is 3 years now.. But whenever cough problem starts, it accompanies vomiting with it.. And this affects her diet badly.. I too have to think about giving medical treatment at that very time… So its really hard to believe that no medication should be given respite of the fact that it can hamper the health other way..
As per ur article, children don’t need any vaccines too since diseases help in building up the natural immune system of the body and vaccine may hamper that process by protecting the body from contracting that particular disease!!! Please donot don’t do that. Vaccines have its own importance. Just because of these vaccines today the child mortality rate is low. I was too trapped in doctor’s money making game when my child was between 7 months to 12 months of stage… What i learnt from my exp is identify any disease at its initial stage and start giving homemade remedies like homemade kada or cough and cold, tulsi water for mild fever, some homemade liquids for stomach issues!! 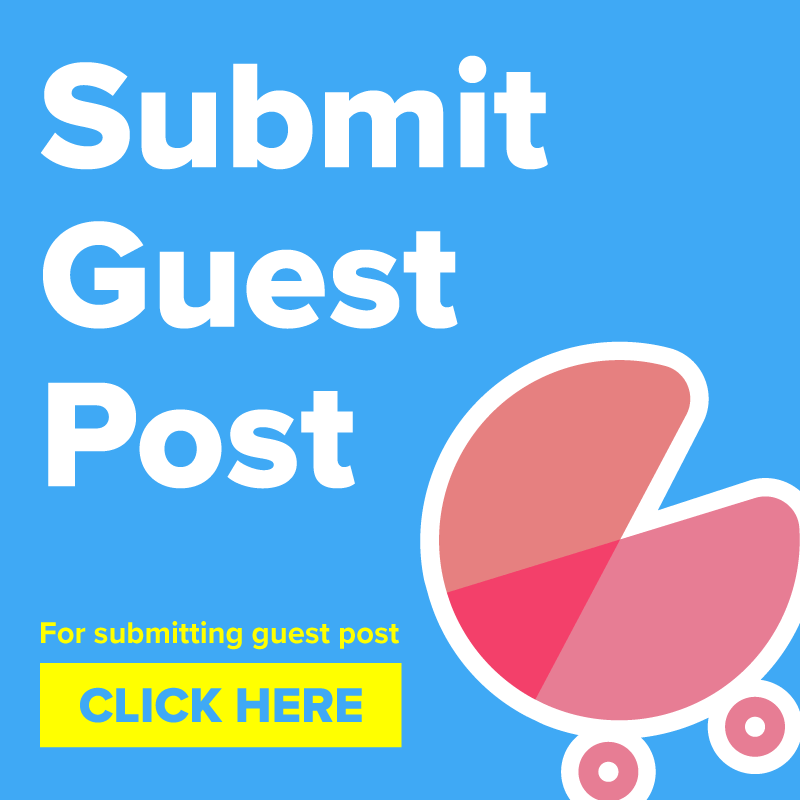 Thanks so much sir my is son is 5 now and my daughter is 10 months old they both get offended cold , this information it as been useful to me and my daughter she is underweight, she is around 6.5 kg what should I do for that.. Her current weight depends on her birth weight and thus you must not worry unnecessarily. While the weight may seem less to you, she might actually be gaining weight steadily. Make sure you feed her at regular intervals. Also give her breast milk at regular intervals throughout the day. And do consult with a paediatrician to ensure that she doesn’t have any deficiencies that might require supplementation. Honestly, we vaccinated our son as per schedule because we did not want to take the risk at that time. Some people believe that vaccinations invite more diseases in future but the topic is debatable. I think just because of these vaccinations the child mortality rate has come down today. Quite an informative article. Very well explained. Thanks!! Thanks Bincy. Glad you found it helpful. I said no to medicate my then-20-month old who suffered from wheezing, because the doctor prescribed steroids. My courage was tested for a whole week. But, after that, my confidence increased. Have you heard of anatomic therapy? Its more similar to your line of thought and extended too. I believe there are books/PDFs available free of cost. Do take a look. Thanks Lakshmi for sharing your experience.. and I appreciate your courage. I will check out anatomic therapy. Thanks for the suggestion. Nice article.. i too believe in this method of treatment. However my daughter is diagnosed with childhood asthma and she coughs rigorously n vomits too.. inhalers prescribed.. any suggestions for that? Vibha, Since your daughter is diagnosed with asthma, I suggest you to follow the advice of doctor. Don’t opt for any short term benefit but look for something that can help healing asthma permanently. 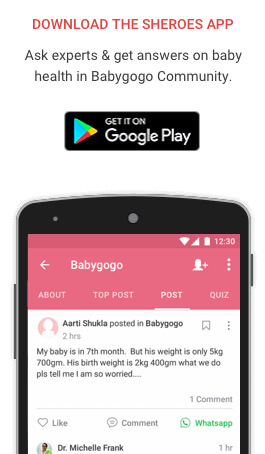 You can download Babygogo app and ask from community of doctors & parents. Very useful and helpful article . M facing the same problem which you discussed. My son started his schooling from feb and every alternative week he is facing infection. Since feb till now so many antibiotics and medicines that we are fed up now. I always try to first use all home remedies but at last i need to visit d doc and thn again starts d antibiotics . Its been 4 months now and still d same situation … every alternative week he is facing infection problem . Vinita, I can understand your pain. Unfortunately, some doctors prescribe antibiotics when these are not required at all. I would suggest you to find a good doctor who first diagnose the problem then prescribe the right medicine (if at all required). Give fruits & vegetables that help in boosting immunity of your child. Thank you for sharing. My son is 3 and will go to kindergarten in September. I am worried since he gets febrile convulsions. Take conscious decision when you give any medicine. Most of the early diseases will just help in building immune system. I am surprised to see that a person from non-medical background have written so insightful article. A must read for every parent.